LUGOGO – Rashid Toha was on Monday evening crowned the StarTimes Uganda Premier League player of the month of February. 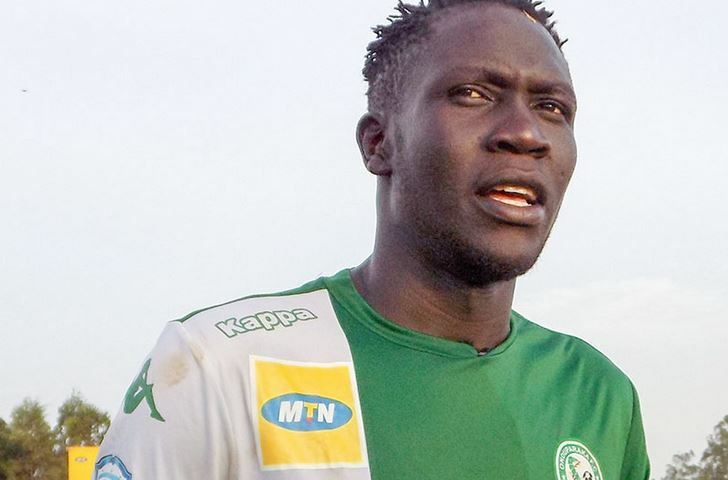 The Onduparaka FC Captain beat off stiff competition from KCCA FC midfielder Nicholas Kasozi and URA FC’s Shafik Kagimu, to become only the fourth winner of the accolade this season. Kirinya’s Joel Madondo, Mbarara’s Paul Mucurezi and Onduparaka’s Gaddafi Gadinho won it in the months of October, November and December respectively. With only two Match-Days played in January, the Pilsner Lager-sponsored accolade was not given out. Speaking the awarding ceremony on Monday evening, Toha lauded his teammates for making it possible for him to win. “I am honoured and privileged to win this award, said Toha. “It is always motivating to know that someone out there recognizes the effort you put into the game. “However, i would like to thank my teammates for making this possible because without them, this would not be possible. Toha who is currently nursing a knee injury scored two goals in the last month, one coming against Bright Stars and the other away to Mbarara City. He also won two Pilsner Man of the Match awards in February. He was initially one of the 29 players, playing in the StarTimes Uganda Premier League that were summoned for National team duty but he will not be taking part in any activities for the Cranes due to injury. “It is such a pity that i am out injured and can’t take part in any Cranes activities currently, said Toha on his injury. “I wish them the best of luck in their endeavors and promise to try and come back as soon as possible so as i am involved again. 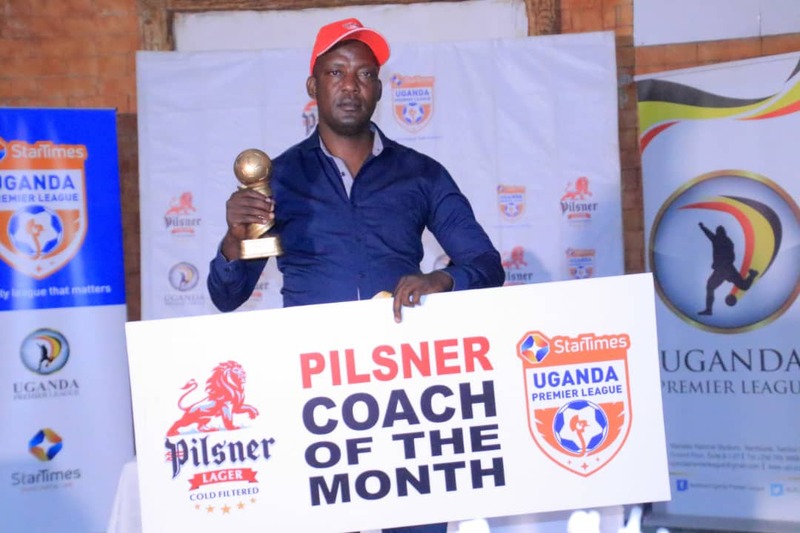 At the same event, Tooro United’s head coach Wasswa Bbosa was crowned the manager of the month of February. He also becomes the fourth coach to win it, stepping into the foot steps of former Vipers tactician Javier Martinez who won it in October, Mbarara City’s Livingston Mbabazi who won it in November and KCCA’s Mike Mutebi who was voted the best tactician in December. Both the winners of player and coach of the month walk away with a cash prize of One Million Shillings(Shs 1m) and an award.